So if you read my post yesterday, you saw that I’m training for a half marathon. This is part of my ongoing weight loss/getting fit process. And it was super easy to be motivated to eat better after 8 days of eating pure garbage. At first, I wanted to try the Paleo diet. That’s where you eat non processed foods and no grain or dairy, and a few other rules. So I tried it. I did it for about a week and I didn’t really see any spectacular differences. I did discover that there’s no way I could keep that diet up for long term, which is the most important thing. 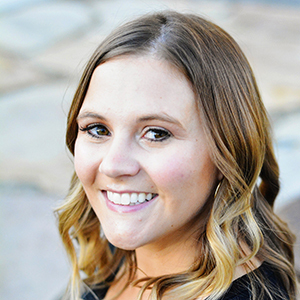 Losing weight for good is all about lifestyle changes. So I decided to add in some grains and dairy, as long as I felt like they were mostly healthy. I have eaten whole grain bread as well as the Sara Lee 45 calorie bread. I occasionally have a string cheese or a greek yogurt. I’ve eaten brown rice and Raisin Bran. And for my runs I will eat like a half a granola bar or bagel. And this is working much better for me. I have more freedom in what I eat and I’m still making good choices. The likelihood of me bingeing on something horrible is much lower. In the last two and a half weeks I’ve only had one dessert. That is incredible for me. In my process of eating clean, I’m trying out some new recipes to incorporate into my eating. 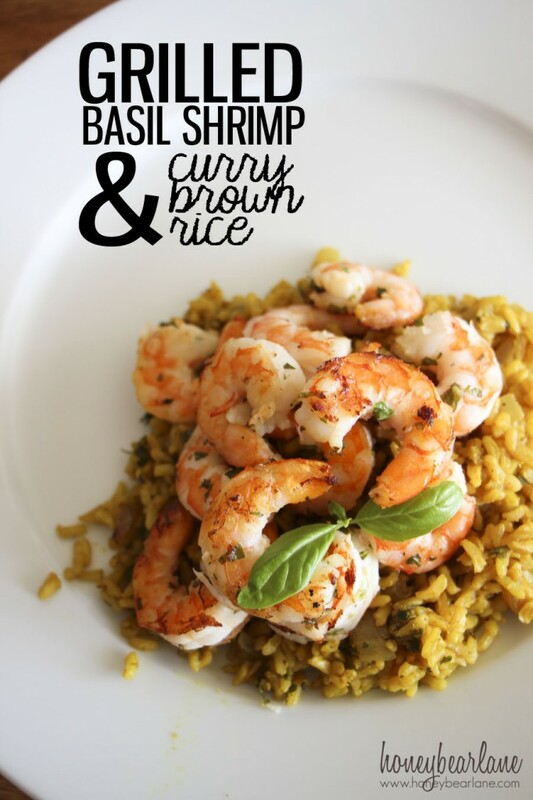 I love shrimp and am growing fresh basil, so this recipe seemed perfect to test. And it was a winner. The key is to not marinate the shrimp too long–I would say no longer than an hour. And if you are grilling pre-cooked shrimp, only grill it for like two minutes. Any longer and it’s toast. For the curry rice, you can do this two ways. If you have instant rice (like I do, as I am a woman of convenience) then mix up all the ingredients in your rice cooking dish, stir well, and THEN add the rice and microwave. Otherwise you can boil it on a pot on the stove for about 40 minutes. Combine all the ingredients in a Ziplock bag and marinate for up to one hour. After an hour, skewer them and grill for 2-3 minutes. If you want to skip the skewers, use a grilling dish, such as used for vegetables. Sautee the onions until tender. Mix up the other ingredients, minus the rice and stir well. Then add the rice and onions. Simmer on the stove for 40 mins or microwave for instant rice for 13 minutes. 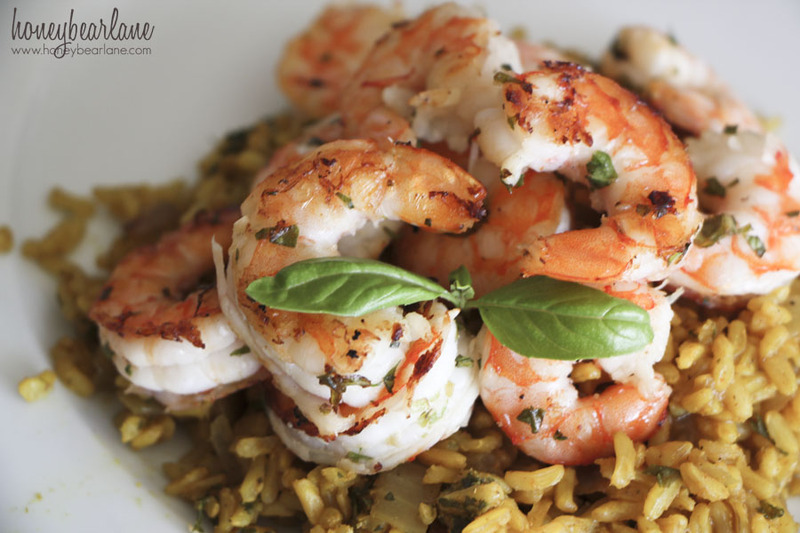 My husband loved this shrimp recipe…so if you are trying to eat clean, try this one out!